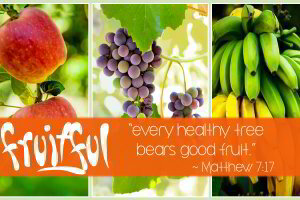 A tree that is bearing good fruit is healthy and flourishing. The New Testament challenges us to flourish in Christ by bearing good fruit. This sermon series uncovers the ten ways a believer can bear fruit. It will also warn us of the pitfalls, diseases, and threats to our fruitfulness in Christ. Many of us are performance-driven. 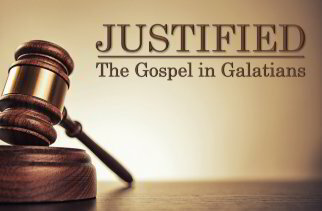 This verse-by-verse sermon series through Galatians shows how we ought to think about grace and performance. Real faith obeys, but our salvation is attributed solely to grace. If your motivation to obey God is guilt, watch a discover the freedom of obedience from love. Our attitude toward our earthly possessions and how we manage them is a reflection of our faith in God. 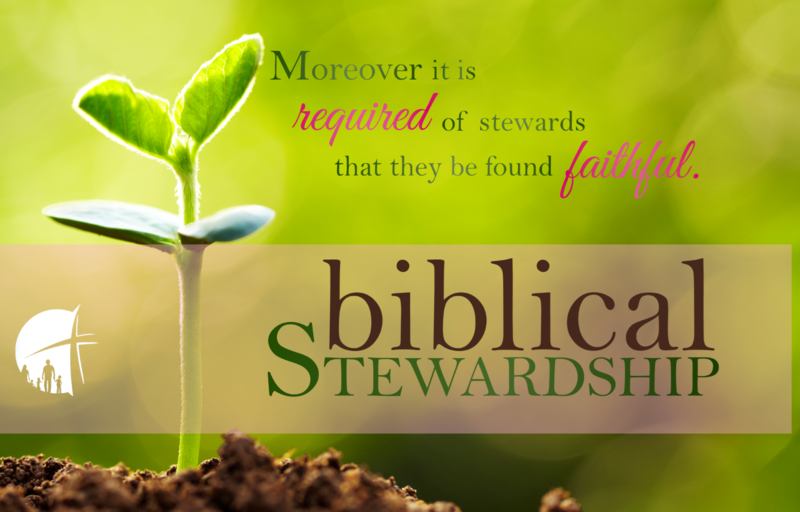 This sermon series challenges us to live out the basic principles of Biblical stewardship: contentment, faithfulness, generosity, and investing in eternity.